Buy now this product together with Heidsieck & Co Monopole Rose Top Brut + GB 12,00 % 0.75 l.
Heidsieck & Co Monopole Rose Top Brut + GB 12,00 % 0.75 l.
ready for shipment: in stock Heidsieck & Co Monopole Rose Top Brut + GB 12,00 % 0.75 l.
On the eye: The colour is characterised by a brilliant light straw-gold. Effervescence is dense and persistent, with fine, regular bubbles. On the nose: Initially the nose is precise, expressive and refreshing, with notes of citrus and yellow fruit; floral fragrances (vine flowers, elderflowers) and pastry aromas (brioche, toast, grilled almond) follow. On the palate: A lively, fresh and balanced attack, with pastry, spice (vanilla) and fruity (morello cherry, candied plum) notes. The full texture precedes a clean, refreshing finish marked by citrus fruit aromas. Champagner Royale Reserve Brut Magnum - 2010 - Philipponnat Champagne 93,25 EUR / 62,17 €/lt. Champagner Moet & Chandon Reserve Imperiale Boll. Blu Magnum - Moet & Chandon Champagne 103,40 EUR / 68,93 €/lt. 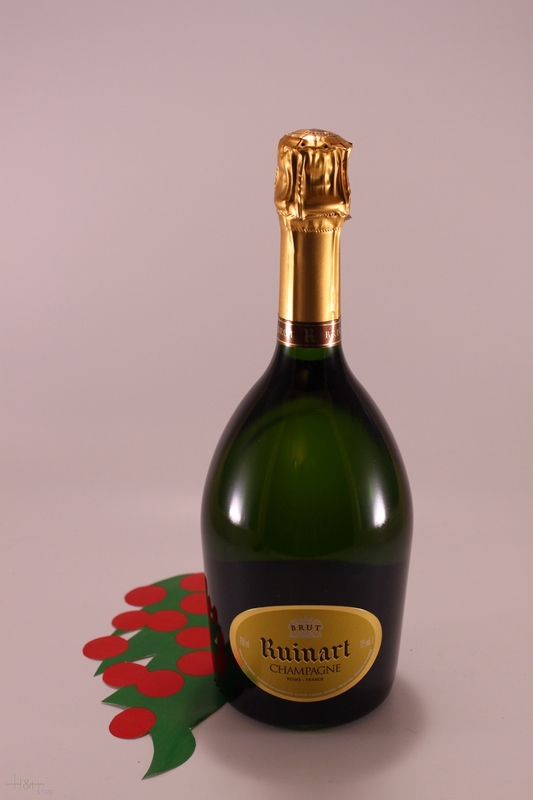 Champagne Brut HB 0,375 lt. - Ruinart 48,50 EUR / 129,33 €/lt.